The X-Files. The X-Files. 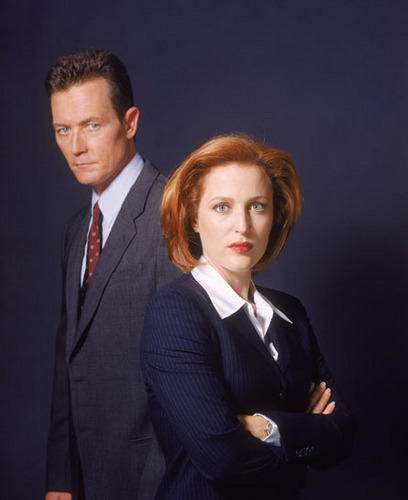 Wallpaper and background images in the The X-Files club tagged: x-files photos scully mulder reyes doggett skinner etc photoshoot.